I will help optimize your page whether business or personal the best I can for search engine optimization purposes. \r\nNOTE: I can only offer this service for ENGLISH content. \r\nAll Meta-tags(Keywords, Title, and Description) for main part of your page. \r\nSome suggested strategies to go with your meta-tags. 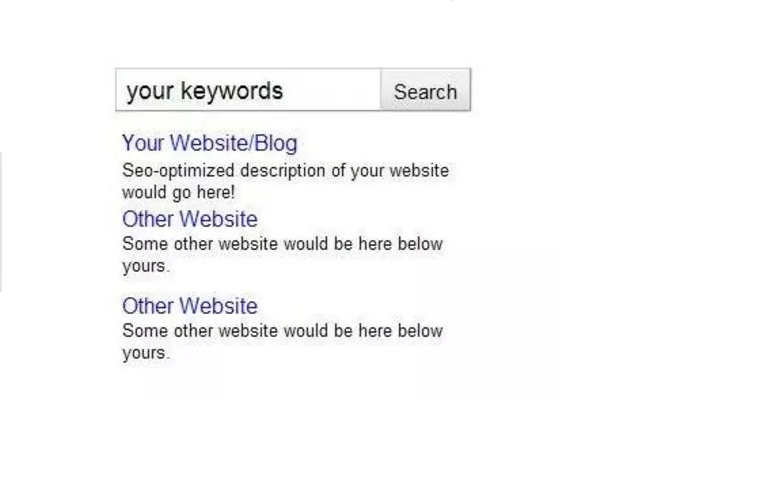 All the meta tags(Keywords, Title, and Description) for main part of your page. Keywords to use specifically for the strategies as well as a mix of keywords in general to have more variety to choose from. Help with some custom requests depending on the extent of the request and my knowledge in the particular area. \r\nCheck out the gig extra \"provide custom SEO work done such as advice, tips, strategies\" for discussed custom help not mentioned above.